The federal government’s push to increase the number of category management procurement contracts, though good for saving money, can hurt small businesses, according to experts who spoke at the ChallengeHER event promoting women-owned small businesses held by the Small Business Administration, Women Impacting Public Policy and American Express OPEN on Thursday. 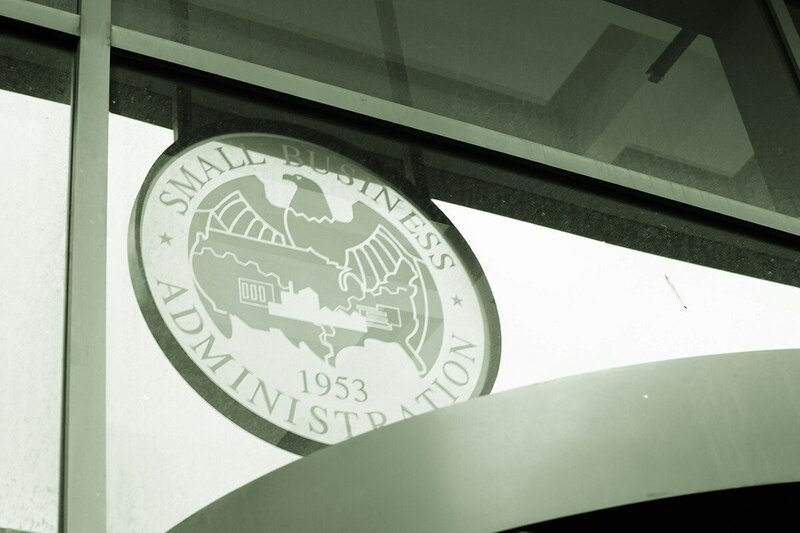 “Category management is an effort by the federal government to be able to save money,” said Sean Crean, director of the SBA’s Office of Government Contracting. He explained that the government wants agencies to save money by using the contracts already developed by other agencies. IRS Chief Procurement Officer Shanna Webbers said many agency procurement offices are feeling the pressure to move to category management contracts. “We do also have concerns about the category management and the pressure and the metrics that we are being looked at to move contracts under those particular vehicles,” said Webbers. However, agencies can retain some of their more small business-friendly contracts if they can prove greater value remaining off the category management contracts than if they were to get on them. There is also a current legislative push to make government contracts more friendly to small and disadvantaged businesses, as Women Impacting Public Policy President Jane Campbell said that her organization has been working with Sen. Joni Ernst, R-Iowa, who partnered with Sen. Kirsten Gillibrand, D-N.Y., to include an amendment in the National Defense Authorization Act that would promote small businesses in future contracting. According to Crean, protecting small businesses’ ability to compete on government contracts is a matter of national security.